My dear friend Diane wrote me and asked me to look up the definition of “enjoy” — so I did. take delight or pleasure in (an activity or occasion). I like it. It fits so nicely with my promise this year. 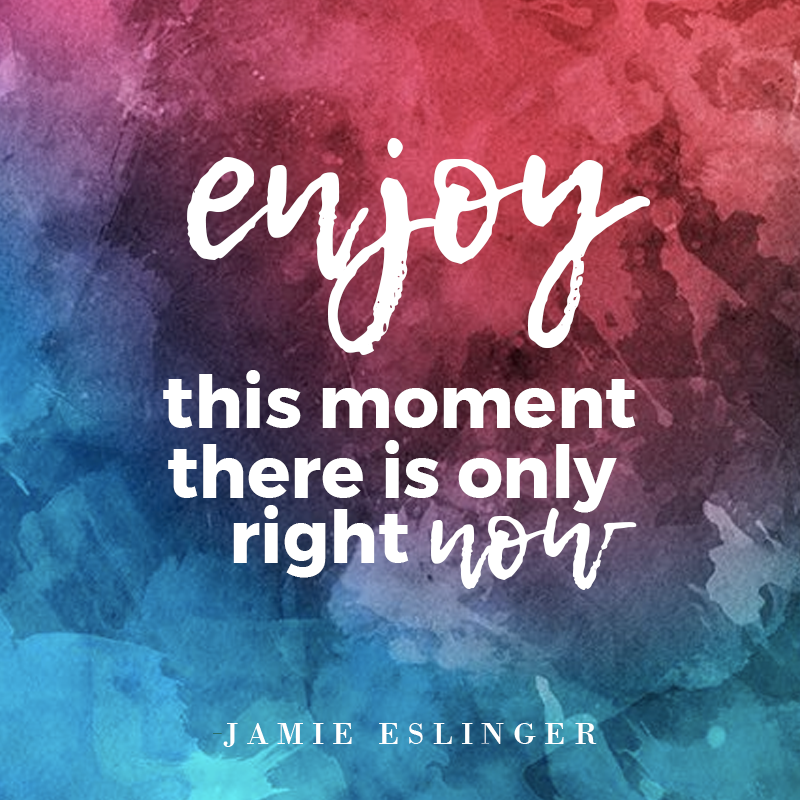 And it has me thinking about the importance of enjoying the little moments and the big moments — as well as the crazy, stressful, terrorizing ones too. What if we could enjoy every moment. Every. Single. Moment. I suppose that would be living in the present. The right now. Justin once told me, a long time ago, that life was just the two of us in a car and the rest was scenery. He meant we would get through it…. and get through so much we have, together. As we bought a new car yesterday and we drove it off the lot and into our life I thought about that saying again. I rather enjoy our new car’s heated leather seats but I know what matters most is the scenery, the person you’re driving with, and enjoying every moment that goes by.